We are a full service dock company located in Newville, Wisconsin near Lake Koshkonong. 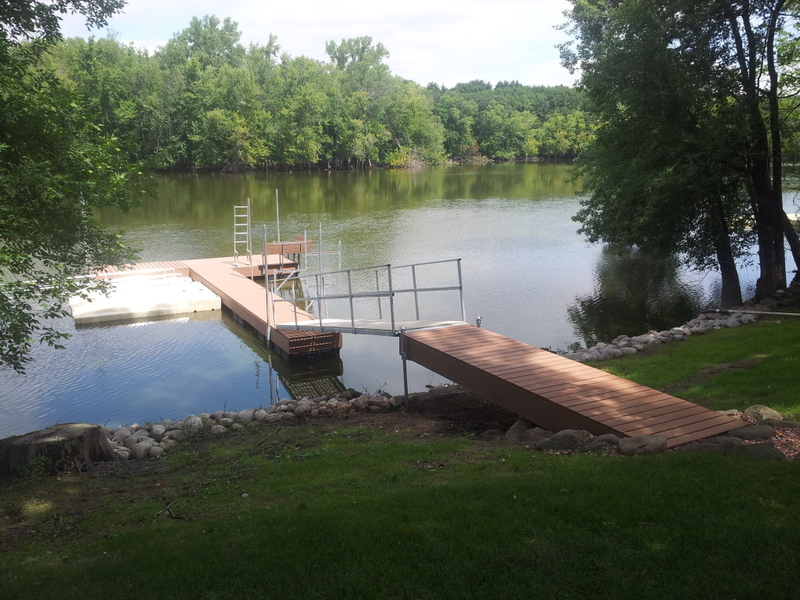 We offer dock, pier and lift installation and repair to customers in Southern Wisconsin and Northern Illinois. We sell Pier Genius docks and Feighner Boat Lifts and Docks, but service all brands, including Hewitt, EZ Dock and Shorestation boat lifts and docks. We service customers on Lake Ripley, Lake Koshkonong, Rock River, Lake Summerset and other Southern Wisconsin and Illinois waters. 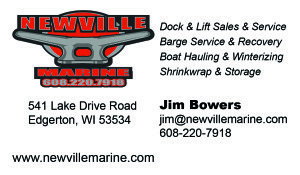 Newville Marine also offers winterizing, shrink wrapping, winter storage, and installing and removing piers and docks. We service most lakes in Southern Wisconsin and Northern Illinois. Customer service and time management are our top priorities so give us a call today so you can sit back and enjoy your lake home without hassle.